Home BIOGRAPHY NET WORTH PHOTOS Eric Omondi Biography, House, Car, Youtube, Comedian, Salary & Photos. 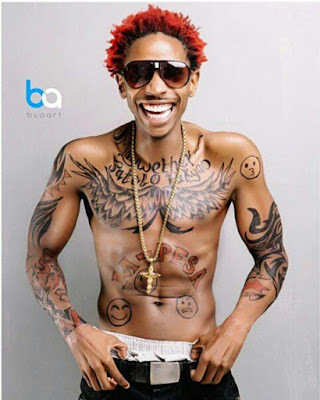 Eric Omondi Biography, House, Car, Youtube, Comedian, Salary & Photos. 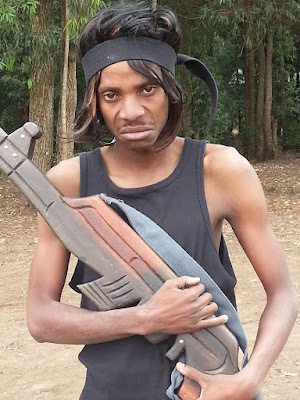 Was born in 1985 and he is the second born in a family of four siblings. 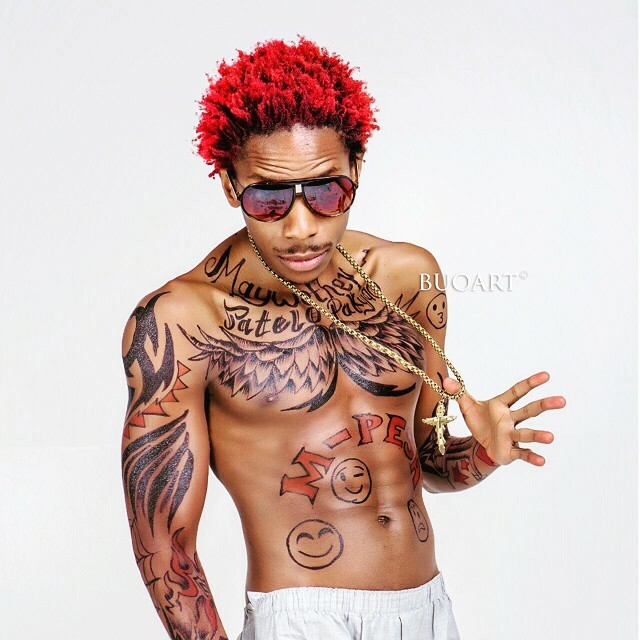 He is a brother to Fred Omondi(comedian). He is a stand up comedian, a brand ambassador for OLX Kenya, Dola Flour. On joining Daystar, had joined Christian Fellowship and was nominated and elected as a vice-chairperson in absentia but was called and told what happened. The school resolved to recall him and had him apply for a scholarship which he eventually scooped and won the full scholarship in the university that helped him graduate from the University after seven years since he joined after undertaking and completing his pre-university and then doing his undergraduate degree in 2006 and graduating in 2010. 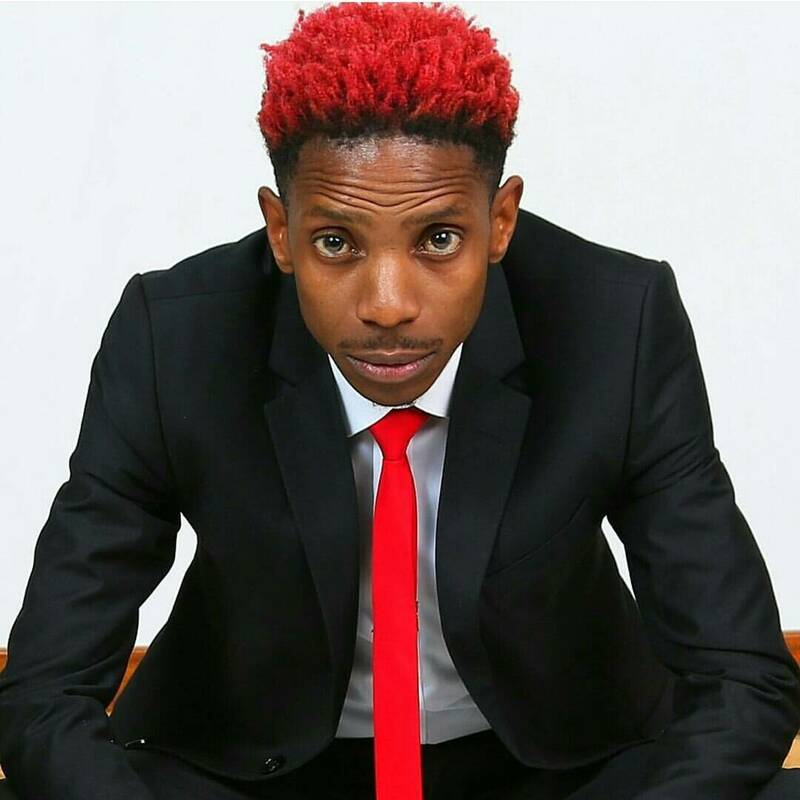 Multi-Millionaire and comedian Eric Omondi is a true definition of a hustler;- emceeing, events, endorsement deals, product adverts like OLX, Own company, Radio presenter, TV Personality, Local and International comedian the guy has worked hard to be where he is today, being raked as amongst top respected comedians in Africa and most expensive. Nevertheless its all play and laughter till the bank account starts smiling when on a good day he can make Shs 0.75 Million. Having joined the entertainment industry he has managed to pile a hefty chunk of an estimate networth of sh.30Million alias $350,000. 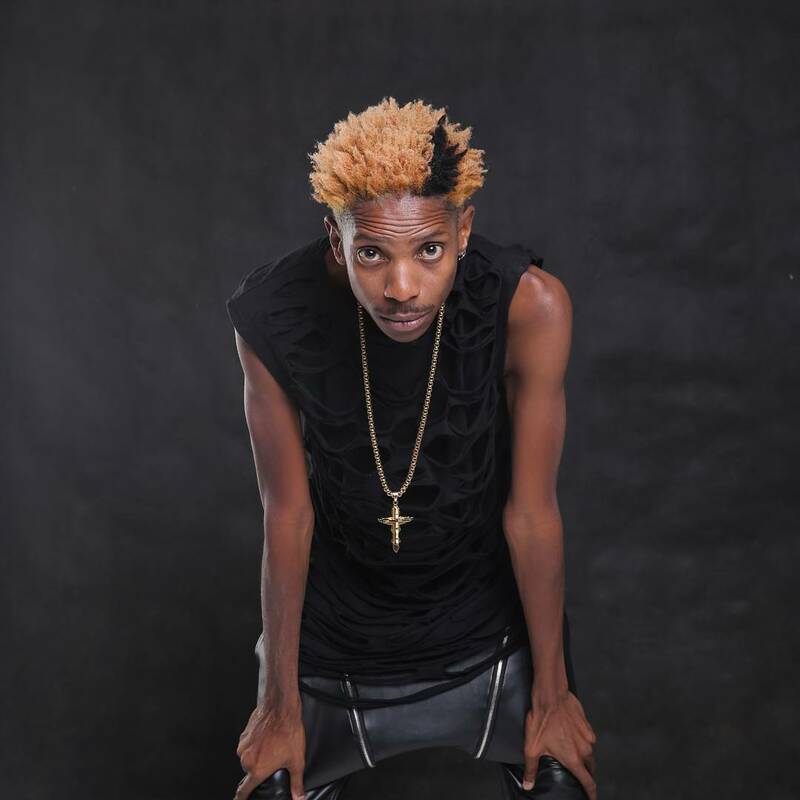 Eric Omondi is deeply in love with an italian Girl going by the name Shantel. 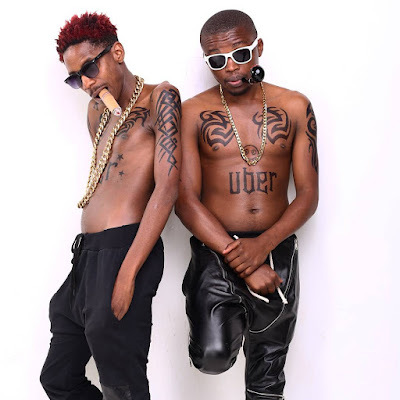 The comedian recently revealed that the two met during the Kenya at 50 Show at Kasarani. 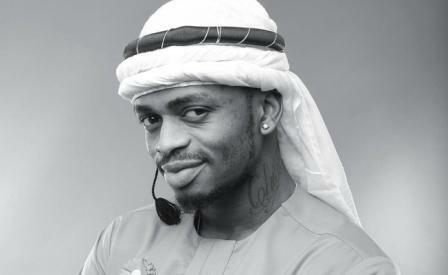 The lady had come to specifically see Eric perform. Shantel Grazioli is passionate in community projects and is planning on starting a beauty pageant.